freshb33ts: TURBULENCE RELEASE AND A BUNCH OF OTHER BIG SONGS!!! 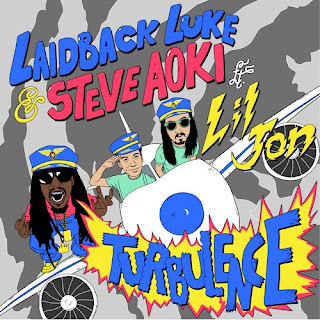 TURBULENCE RELEASE AND A BUNCH OF OTHER BIG SONGS!!! Starting off your week right N proper! This might be the first Monday you've ever enjoyed! I've compiled 3 tracks that range from face-melting filth to puppy-sunshine chunes. Also included is the nearly-year long, anticipated collab track, Turbulence; exclusively for your listening pleasures!!! Been waiting for this b33t a loooonnggg time!!!! 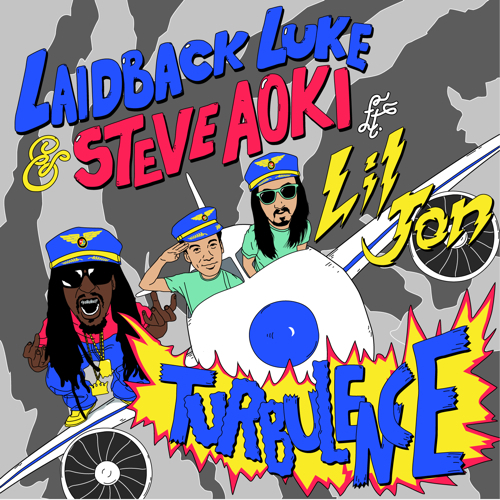 The combination of Steve Aoki's party filth and Laidback Luke's big room house, formulate some A+ eargasms! Hang on to your g-string and prepare for some booty shaking madness! I wanted to do a solo post for Tocadisco but due to my laziness and urgency for you to hear this b33t, I'm sharing it with you now. Take note of the awesome funky latin back beats with dirty, tropical bass! After a couple inhaling a couple long islands, there will be plenty of dirty dancing to this up-beat, positive-charged chune. CUT THE MID RANGE, DROP DA BASS! This song shows Armand's versatility. Usually known for throwing down heavier sounding tracks, Sir Helden creates a driving disco-rock melody with happy-go lucky lyrics. Me likey!